How Far is Eco Palm Village? Welcome to Palm Village a 70 acre Unique European Style weekend home project near Mumbai having uncomparable 40 recreational Amenities & breathtaking natural location. 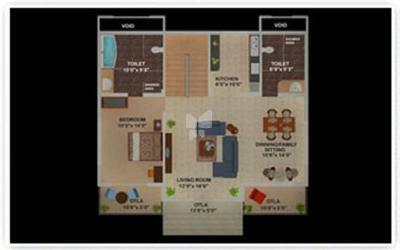 Project is divided into 4 Phases where each phase has its own Swimming Pool & Club House. A Project of Villas, Bungalows, Row Houses and Cottages, overlooking majestic Sahyadri range of Bhimashankar Hills at MURBAD… Just a 70 kms. 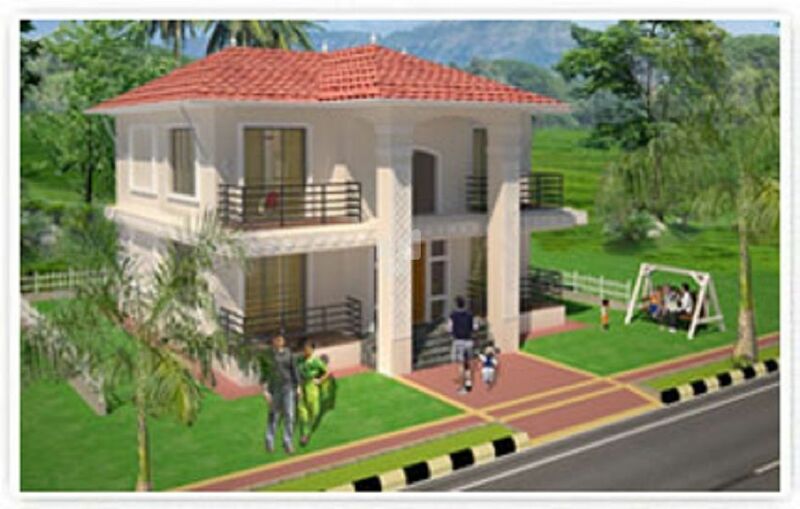 pleasant drive from Mumbai will place you at a breathtaking location… Palm Village is a UNIQUE combination of European Style and rich Indian ECO-VILLAGE System, Palm Village is an exclusive environment-friendly Project with no boundaries between Nature and Home. Palm Village is a step further in elegance of a Landmark Project… Join the winds of change.